It could take you many days and weeks and can even cost you a small fortune to figure out just the right combinations to create them - while others fall flat on their face. But instead of knocking yourself out trying to come up with those professional looking redirection links, you can now have an awesome redirection creating soldier, ready at your beck and call. The Redirection Rocket software is so easy to use, even a 3 year old could set it up in elss than 10 minutes, and start creating these awesome links. 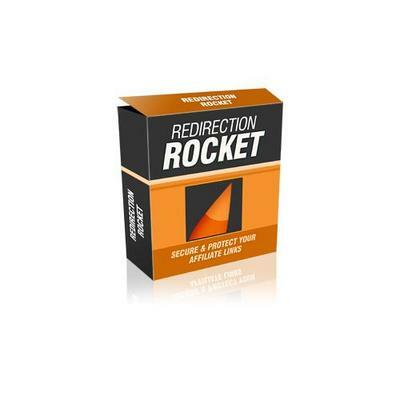 Why spend the next few days and weeks trying to figure out all of the steps and codes it takes to create redirection pages by hand -- when you can point-and-click your way to professional redirects in less than 10 seconds each with Redirection Rocket? With Redirection Rocket you can finally look like a professional marketer and track your affiliate link click thru directly from your password protected admin control panel!